The working week is done… it’s time to kick back, relax, and enjoy a weekend of gaming with Fanatical Very Positive Bundle! 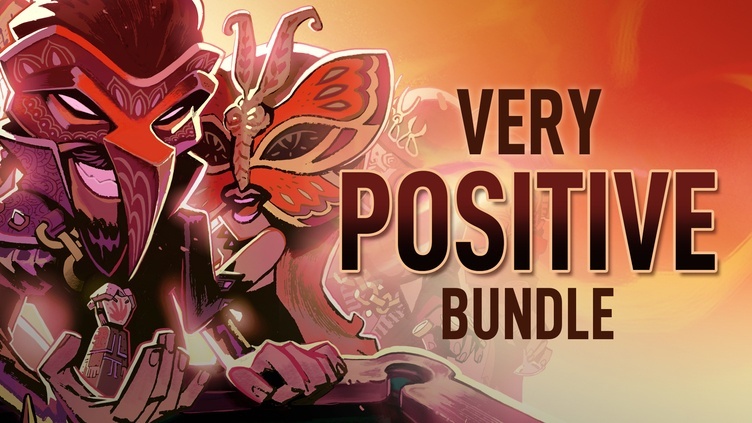 In the first of the ‘Something for the Weekend’ bundles, gamers will get to enjoy a host of, you guessed it, Very Positive Steam rated games with a heavy focus on adventure. 4 out of 4 titles featured in this PC Steam game bundle come with Steam Trading Cards. All 4 titles in this indie game collection activate on Steam via separate Steam keys. All games are playable on Windows.